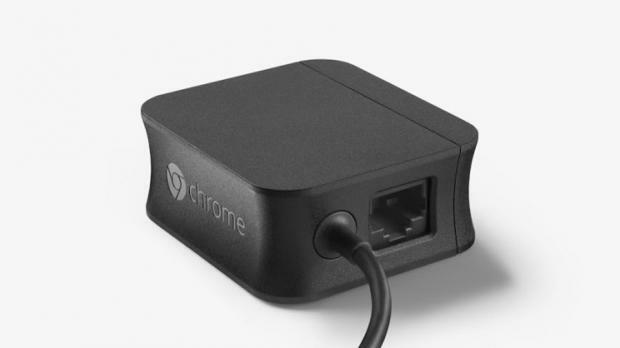 Google Chromecast users was complaining about Wi-Fi connection for Chromecast, so Google quietly launched a new wired Ethernet adapter. The new accessory plugs into the USB port on your Chromecast, and then you plug an Ethernet cable into it, now you have wired Chromecast. 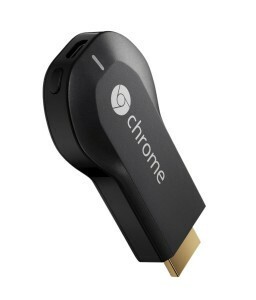 Google sells the adapter for $15 (Rs1000), and with the Chromecast priced at $35(Rs2999), you’re able to scoop both of them up for a wired Chromecast experience for $50(Rs3999).